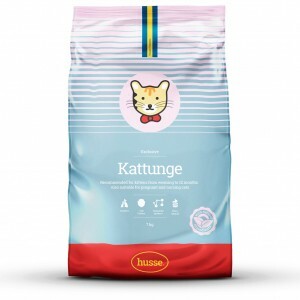 Recommended for kittens from weaning to 12 months. Also suitable for pregnant and nursing cats. 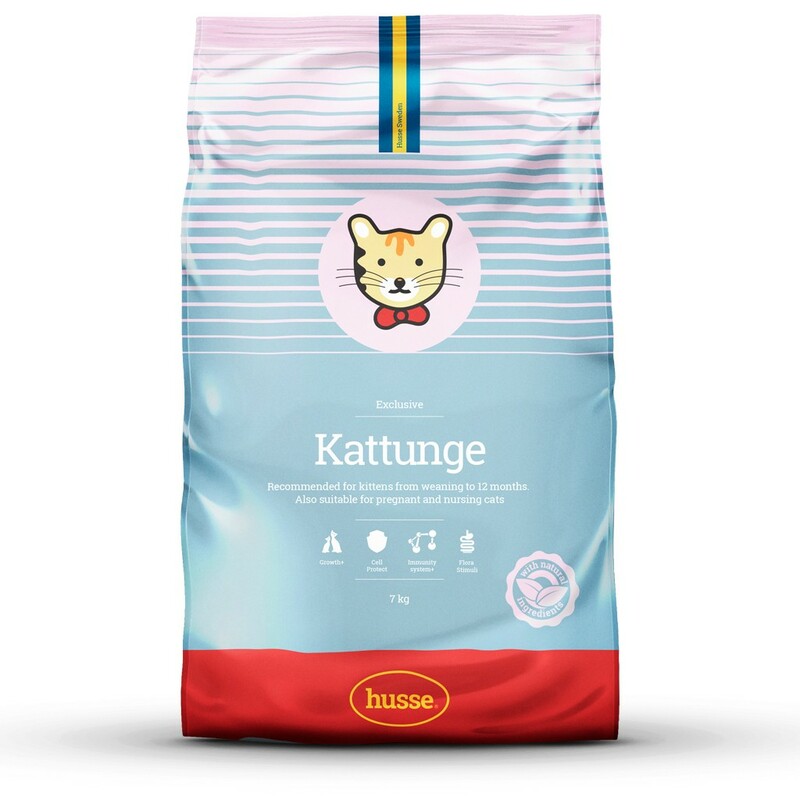 Kattunge is a complete food for kittens. This Super Premium food based on chicken provides an optimal amount of protein for your kitten to nourish growing muscles, body systems, skin and coat. Sufficient amounts of taurine help your kitten maintain healthy eyes, heart and reproductive organs. 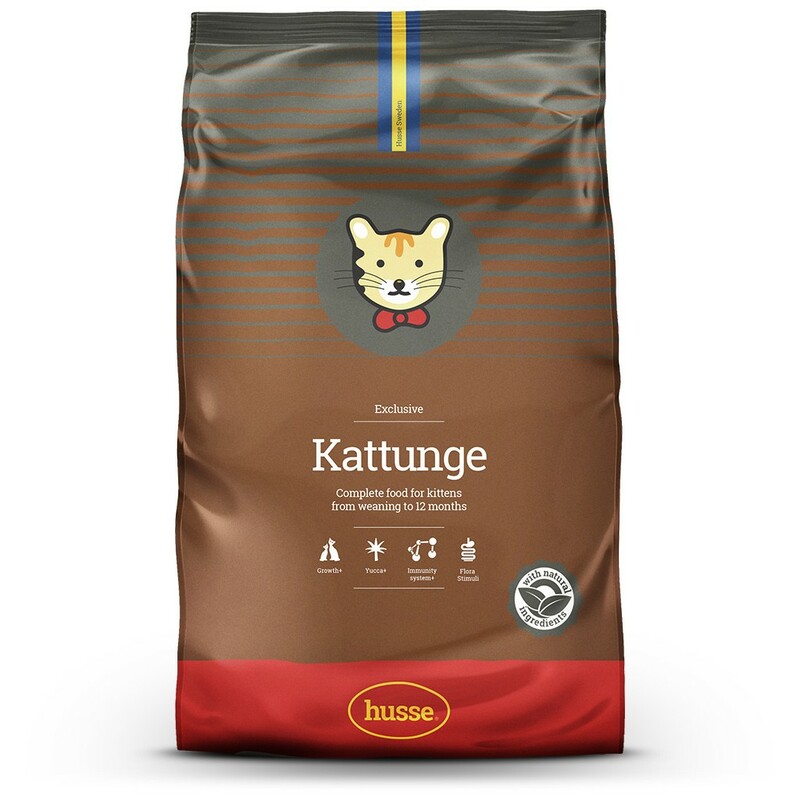 Husse Kattunge is recommended for kittens from weaning to 12 months. Also, suitable for pregnant and nursing cats. 79.5% Animal protein of total protein content. Contains the right balance of calcium and phosphorus to strengthen bones and teeth. Helps reduce plaque and tartar build up. High protein level and vegetable fibre for controlled carbohydrate absorption and lean body condition. Easily digestible raw materials in the product allow easy digestion by the intestinal tract. High quality, ingredients such as chicken and hydrolysed animal protein to give a great taste. Contains natural fibre to help prevent hair ball formation in the intestinal tract. 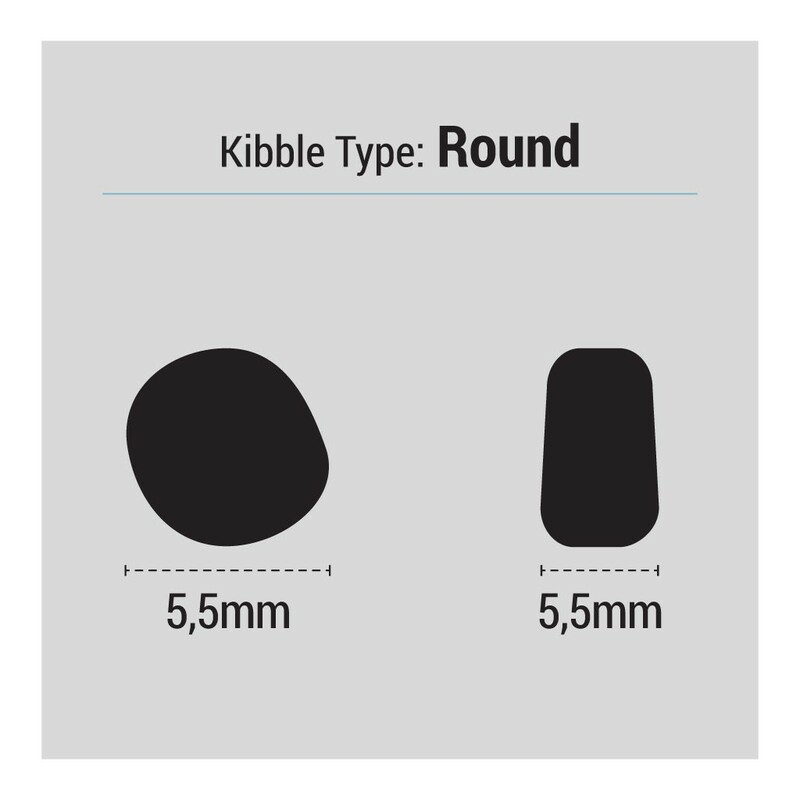 With fibre to help the transit of food, and promote firm stools. High protein to develop antibodies and strong antioxidants for rapid defence. Optimal content of fatty acids Omega-3 and Omega-6 to strengthen immunity and promote health. Enriched with Vitamins A and E which boost the immune system. Taurine is an essential amino acid that cats don’t produce themselves, it promotes eye health and heart function. Contains chicken, which is naturally rich in taurine. Enriched with extra taurine to guarantee the right level for your cat. 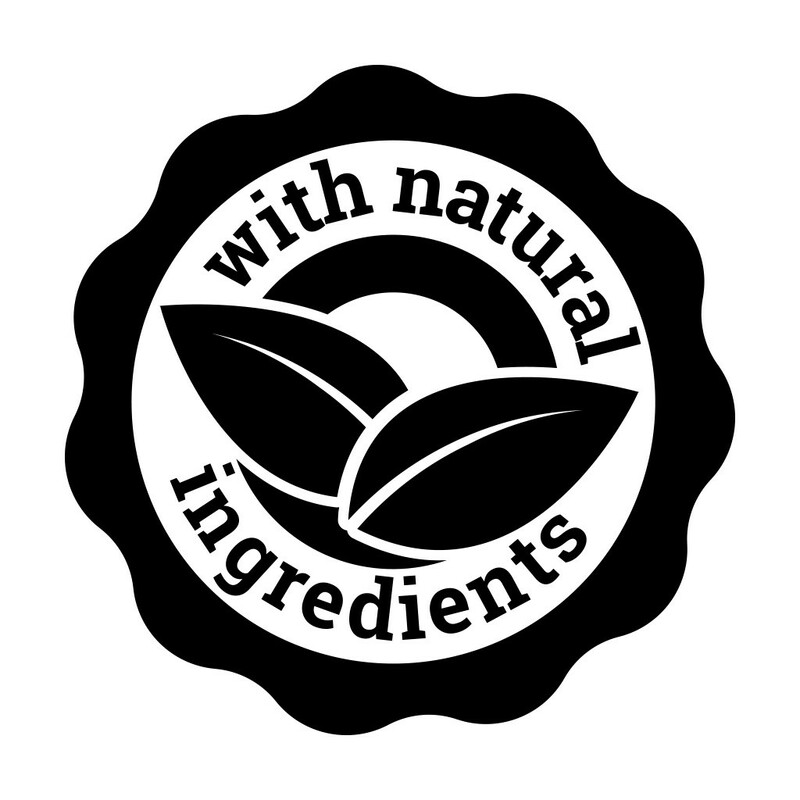 chicken, animal fat, maize, rice, maize gluten, wheat, hydrolysed animal protein, vegetable fibres, yeast, dehydrated fish, salmon oil, minerals, dried whole eggs, potassium chloride, fructo-oligosaccharides (0.3%), lecithin, yucca (125 mg/kg).